Over 80% of full-time workers are actively looking for a new job or would be open to new opportunities if they arose. Thus, employee retention needs to be a priority for every manager, not just those in HR. Unless you give your top performers compelling reasons to stay, nothing is stopping them from taking a job offer elsewhere. 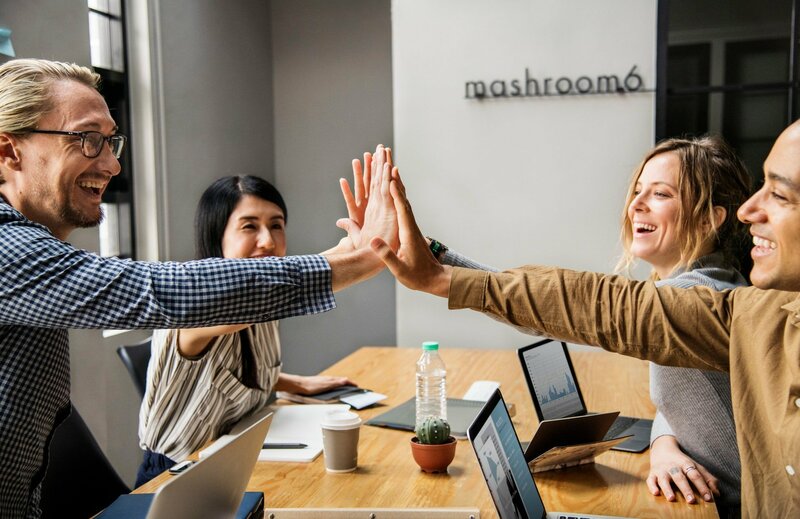 According to the Society for Human Resources Management, the key to successful employee retention strategies is sustaining positive momentum as opposed to launching short-term campaigns whose impact fades quickly. Doing this is especially important to retain your best employees who can easily find another job. Here are five employee retention strategies to nurture your top performers. The 2018 LinkedIn Workforce Learning Report found that 93% of employees would stay longer at a job if their company invests in their careers. Thus, creating an abundance of professional development opportunities is key to retaining your best people. Since highly skilled employees are likely to pursue other opportunities once they feel themselves stagnating in their roles, you have to give them a constant flow of growth opportunities. Setting stretch goals for your employees, so they have to continuously improve their skills to be successful. Giving them access to online learning platforms such as LinkedIn Learning, Udemy, or industry-specific options like Digital Marketer for online marketing professionals. Giving them time to work on challenging, non-assigned projects that they think will push your company forward. In addition to these items, meet with your top performers at least once per quarter to discuss their goals and how you can best support them. Your top performers pride themselves in being experts at what they do. As a result, they think they know best and will resent being given non-negotiable orders, especially if they perceive you as having less expertise than they do. 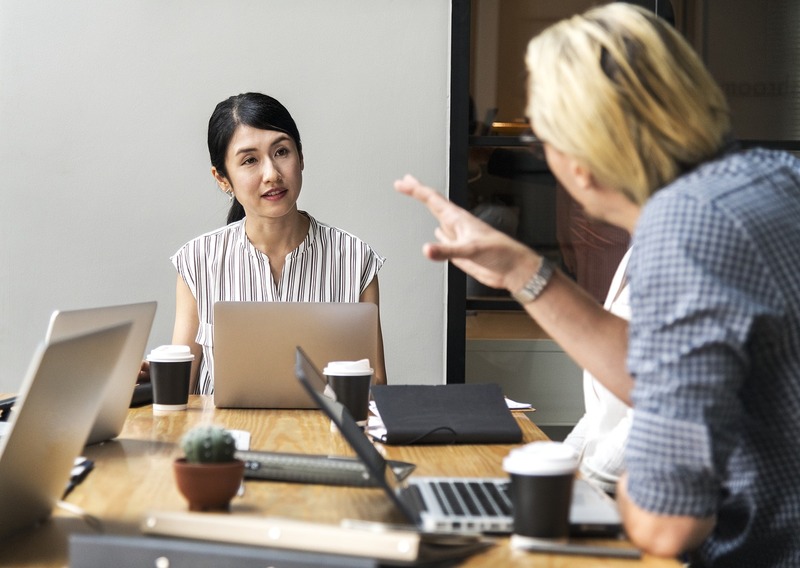 To sustain a productive relationship with your most skilled employees, encourage them to them to share their objections to your instructions and propose new solutions. For most highly intelligent people, debating leaders isn’t a sign of disrespect; instead, it shows they view you as a thought partner and want to understand your reasoning. If you bring compelling facts to the table, good employees will concede or come up with a compromise that yields better results. Developing this kind of collaborative relationship with your employees increases their loyalty because it shows them that their expertise is valued, a factor that plays a crucial role in where top-performing people choose to work. A Willis Towers Watson survey found that two-thirds of merit-based pay systems fail to motivate employees largely because most aren’t determined by individual performance. Offering bonuses solely based on your company’s financial metrics and/or giving a yearly raise to every employee can encourage your average employees to remain mediocre and often frustrates your top performers who think they’re not fairly rewarded for their hard work and successes. Shifting your pay structure to reward your employees based on individual performance metrics increases your top performers’ loyalty since their compensation is tied directly to their results. It’s also likely to boost performance across your organization since more employees will be driven to earn bonuses. Research shows that highly intelligent people tend to be extremely curious. This means that your top performers likely have many interests that they’d love to pursue. The one stipulation of all these perks is that employees must maintain their performance while taking advantage of them. In addition to improving employee loyalty, this may have other benefits including giving your content team interesting employee stories, sparking new initiatives within your organization, creating new business opportunities, etc. Your best employees are passionate about what they do and dislike being weighed down by admin responsibilities. A quick way to increase their loyalty is to let them delegate tedious tasks to your company’s support staff. Since admin support is typically only given to executives, offering it to top-performing individual contributors is an effective way to improve retention since it’s a perk that sets your company apart from other options. If your in-house administrative staff can't support more people, consider hiring a virtual assistant service. Our clients have found that offering virtual assistants is an easy, cost-effective way to maintain loyalty among their top performers. Your employees can focus on their core responsibilities by offloading the majority of their admin tasks. Our assistants are our employees, so you don’t have to deal with any HR responsibilities. We have trained backup service, so your people will never go a business day without support. Employees who have access to a VA are much more loyal because it's a valuable perk that they are unlikely to get elsewhere.